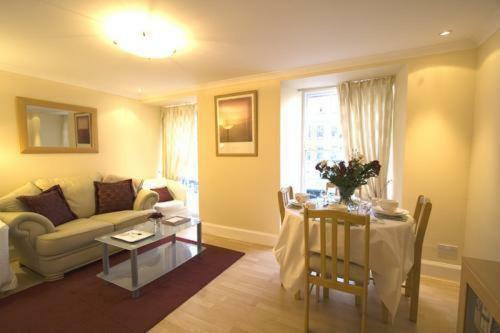 These Edinburgh apartments offer space and luxury within walking distance of Princes Street. Each has free internet, a full kitchen and dining/lounge area with flat-screen TV. A continental breakfast is provided for the first night.